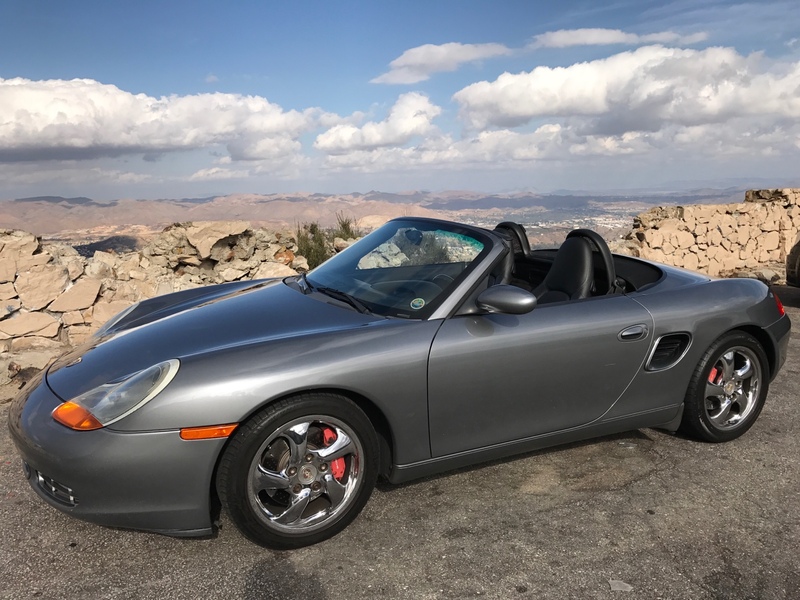 Long time lurker, first time Boxster. 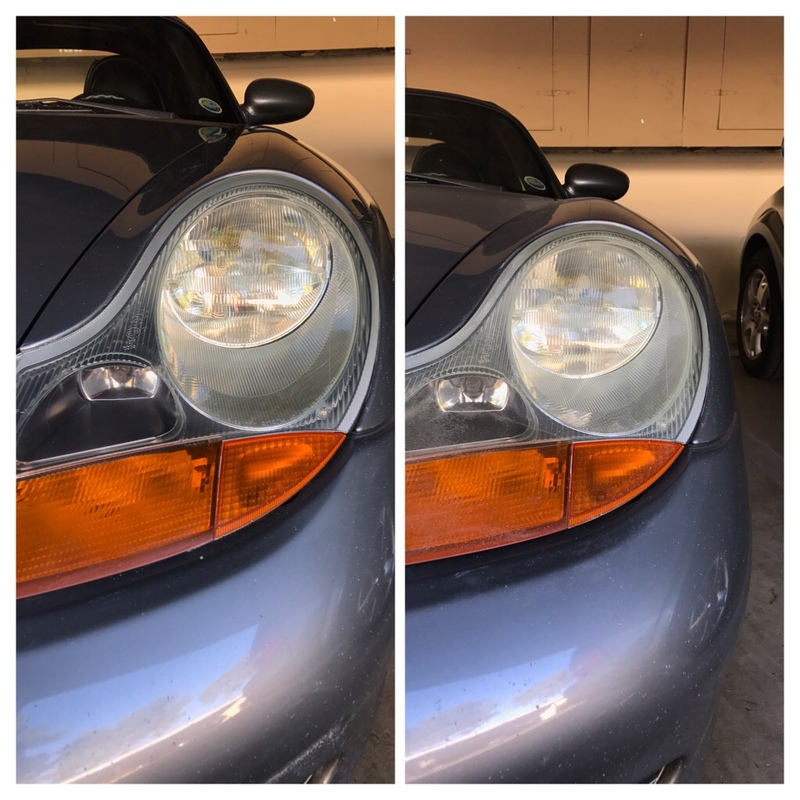 Did headlight restoration today as my first project. Nice car. Looks like you are somewhere in the US Southwest? Fantastic car, lovely chrome wheels...and amber+seal grey is the perfect match...it just looks right!